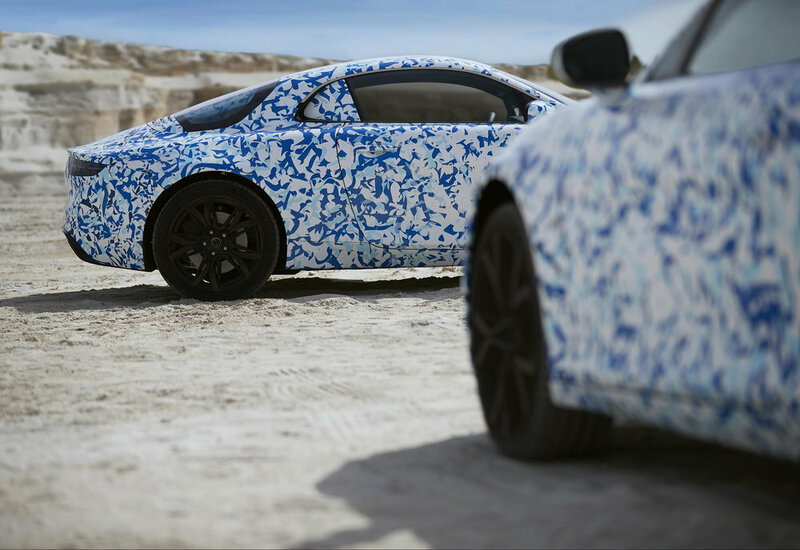 1,955 numbered Alpine ‘Première Edition’ models of the forthcoming sports car are now available for reservation. Based on the Vision concept from Alpine, seen earlier this year here - 0-62mph will take 4.5 seconds. The limited number of 1,955 cars is a reference to the year when Alpine founder Jean Rédélé first established the company. Reservations for the new car can be made via an exclusive Alpine app. Customers will be allowed to select their preferred Première Edition number – from 1 to 1,955 – once an initial payment of €2,000 (£1677) has been sent via the app. The number will appear on a plaque fixed to the centre console. Customers will also be able to specify the colour of their car from a choice of three finishes: ‘Bleu Alpine’ (Blue), ‘Noir Profond’ (Black) or ‘Blanc Solaire’ (White). “Alpines made such a mark because of the elegance of their designs, their nimble handling and their memorable successes in world class motor racing and rallying,” says Alpine’s Managing Director Michael van der Sande. “The interest that the announcement of Alpine’s return has generated across the globe inspired us to give sports car enthusiasts and Alpine fans early opportunity to reserve the new car. While pricing and technical specification will be revealed in the first quarter of 2017, Alpine has revealed tax-paid price in France will be between €55,000 (Approx. £46k) and €60,000 (Approx. £50K).